Abraham was born in 1970 in Harare, Zimbabwe. He did his primary and secondary education in Mufakose, where at an early age he displayed an interest in art. During his school days he used to visit Vhukutikwa Gallery where his father was working and watched famous artists, such as J. Takawira and J. Ndandarika work on their stone carvings. 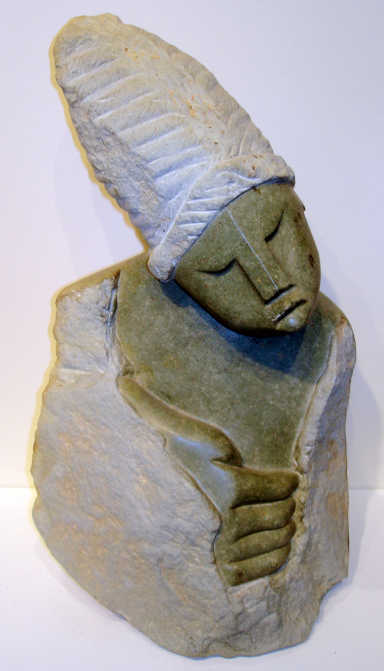 In 1992 he began working at Vhukutikwa Gallery where he got an opportunity to practice his stone carving on a full time basis. His ambition to become an artist had finally been fulfilled. 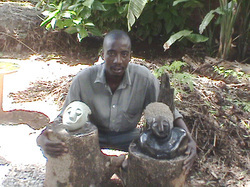 Abraham's artistic style is to create contemporary Shona art. 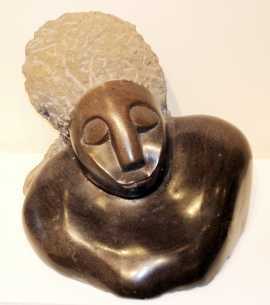 He works mainly with hard stone such as, Serpentine, Lepidolite and Verdite just to name a few.